Bringing you Bright Club, a night of science centre discovery, and much more in the heart of the city! Welcome to Explorathon 2018! We’re back from Thursday 27th to Saturday 29th of September with another packed program of free events across the City to feed your curiosity. 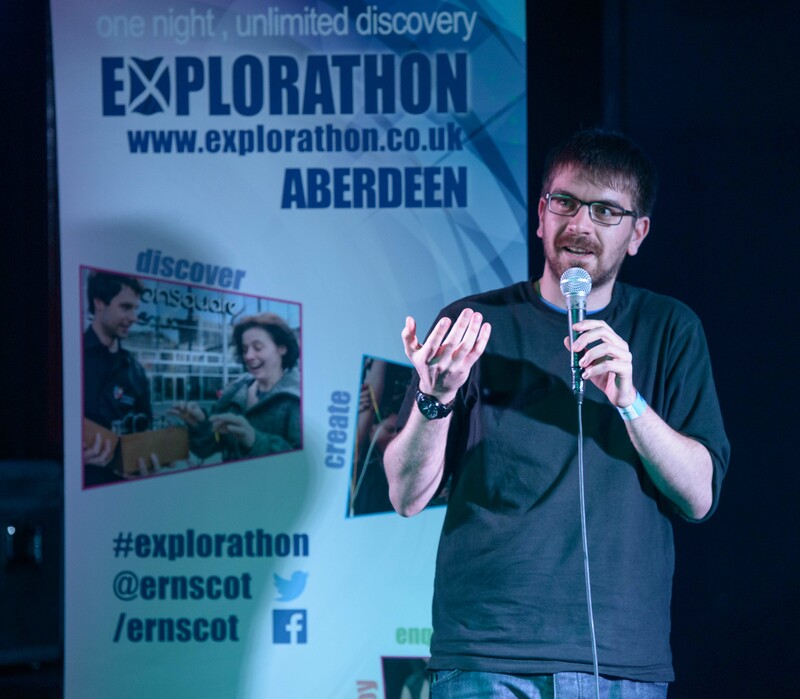 From comedy to family friendly hands-on science Explorathon is back in Aberdeen for 2018! Learn all about the latest research that is going on in Aberdeen's universities in fun ways and unexpected places. Download our programme and plan your activities. Join us for a night of comedy, with a research twist! Come along and support our researchers, the newest stand-ups on the block. 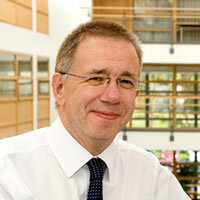 Professor Steve Heys and colleagues will discuss recent developments in cancer research. 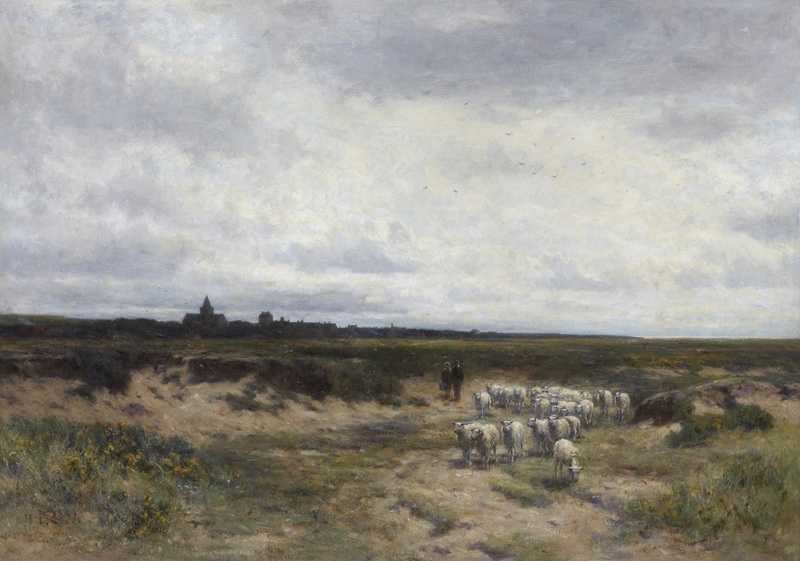 Professor John Morrison discusses Aberdeen’s role in the dramatic change to Scottish painting through the introduction of European influences in the mid-19th century. Join us for a fascinating night of fast paced, visual talks each lasting 6 minutes and 40 seconds. Hear about the exciting fresh ideas and creative projects happening here in Aberdeen. 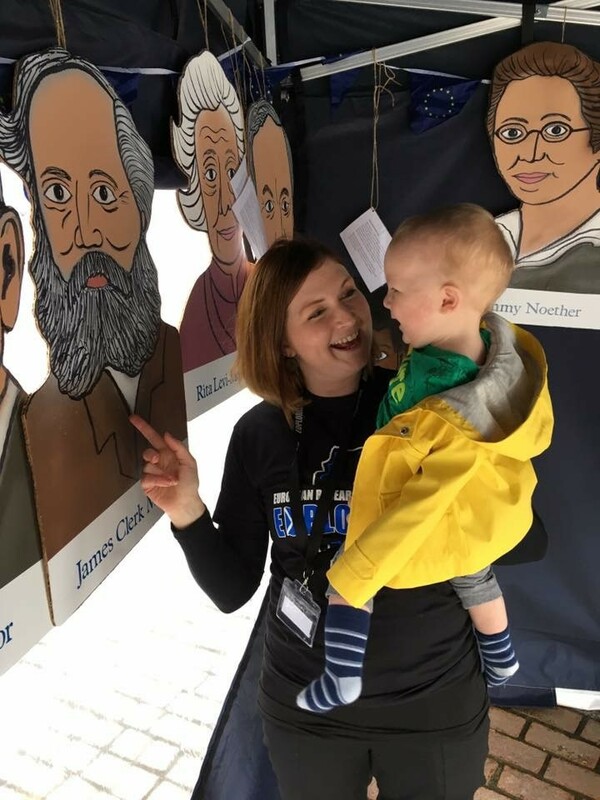 Join us in the marquees on St Nicholas Street, in front of Marks and Spencer, to meet researchers from the city’s Universities who will share their research with family-friendly hands-on fun activities. In partnership with Aberdeen City Council.